It could be hard to tell if your teenage child is suffering from depression. But you have to understand that depression is different from sadness, which is an emotion that people naturally feel at certain points in our lives. Teen depression is more than just sadness or mood swings. It is a serious mental condition that can significantly affect your child’s way of life. 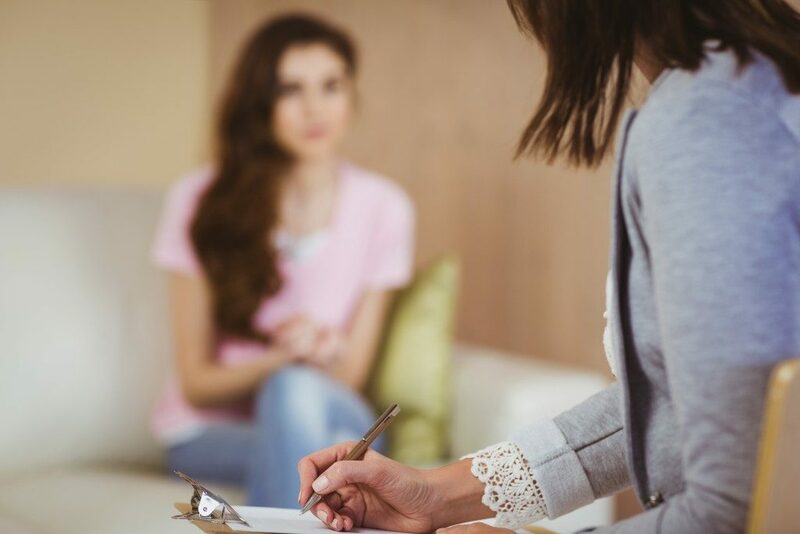 While institutions such as the Eva Carlston Academy receive positive reviews about how they help teens heal from their conditions through therapy, you also have a role to play in your child’s recovery. Here are ways you can help your kid in this battle. One of the first things that you need to do is to show your support for your child. Do your best to build empathy so that you can better understand your child’s condition, as well as the triggers behind it. Although it can be frustrating sometimes, still be supportive of your kid. Instead of focusing on your teen’s unhealthy behavior, it is best to validate his or her emotions and your child know that it is not his or her fault. You should also try to make it clear that you want to understand what is happening instead of trying to solve their problems. You should also ask your child about his or her mood without being too emotional. If you feel like your child has been acting differently and distant for the past few weeks, then it is best to assist him or her with the help of a professional. Ask an expert to check whether your teen is experiencing depression and its severity, and assess the best treatment options. Living with someone who has depression, or any other mental condition, can be overwhelming at times. But instead of feeling frustrated about it, you should focus more on the positive things that your teen is doing. You should also ask yourself the number of occurrences that you say something positive to your child in a day. Focusing more on the positive without dismissing the negative emotions will likely outweigh the other. You should also express how proud you are for all the efforts that your child has been doing. Even more, tell your kid how great he or she has been doing by how your child has been taking care of himself or herself for the past couple of weeks. Also, you would not want to tell your child that you are disappointed with him or her for not hanging out with friends too much or not spending much time playing sports or doing craft projects, for examples. Your teen probably feels disappointed, too, so there is really no need for you to remind that things are not going too well in his or her life. There are many other things that you can do to show support for your teen who is suffering from depression. It is always best to encourage your child to get treatment and make him or feel that you will always be there no matter what happens.